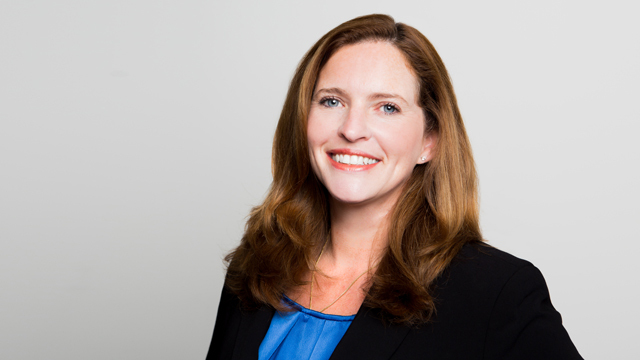 Amy Tibble is a labour and employment lawyer practicing out of Hicks Morley’s Toronto Office. She advises public and private sector employers on a variety of matters related to litigation, employment law, human rights and labour relations. Amy has appeared as counsel on various litigation matters and has extensive experience in all issues related to the employment relationship. She has developed a specialty in advising clients of disability-related litigation including accommodation, frustration of contract, and entitlement to disability benefits pursuant to insurance policies and employer-provided benefits plans. Amy has represented Municipal clients in arbitration, negotiations, human rights matters and litigation, including several disability related claims. For a brief period of time Amy was in-house counsel at a municipality in Ontario providing day-to-day litigation and labour advice. She returned to private practice in 2009. Amy is a member of the firm’s litigation group and regularly speaks at firm events, client conferences, Advantage Series presentations and at individual client sessions. Successfully represented municipalities in Weber Motions to strike a Statements of Claim. Successfully defended a public institution in a human rights matter related to accommodation in employment.